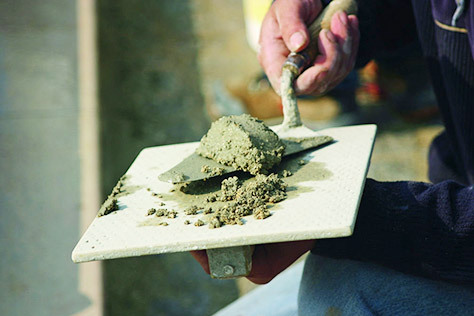 Browse our excellent collection of Aggregate products including Post Mix, Cement and Ballast. 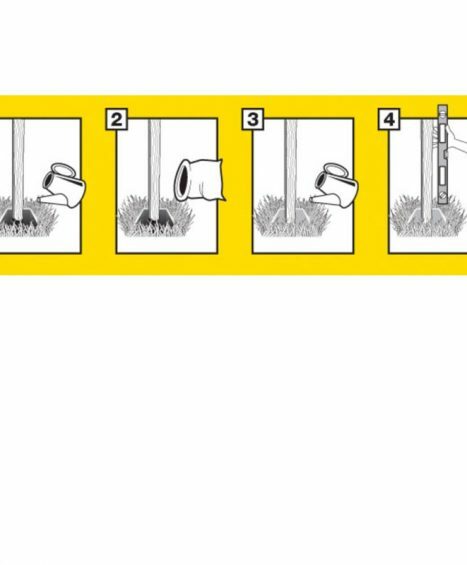 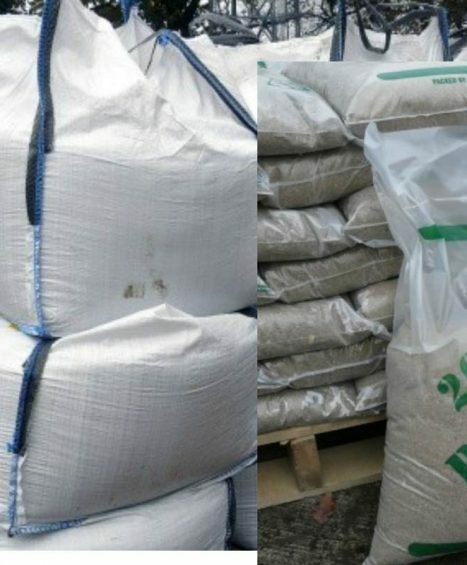 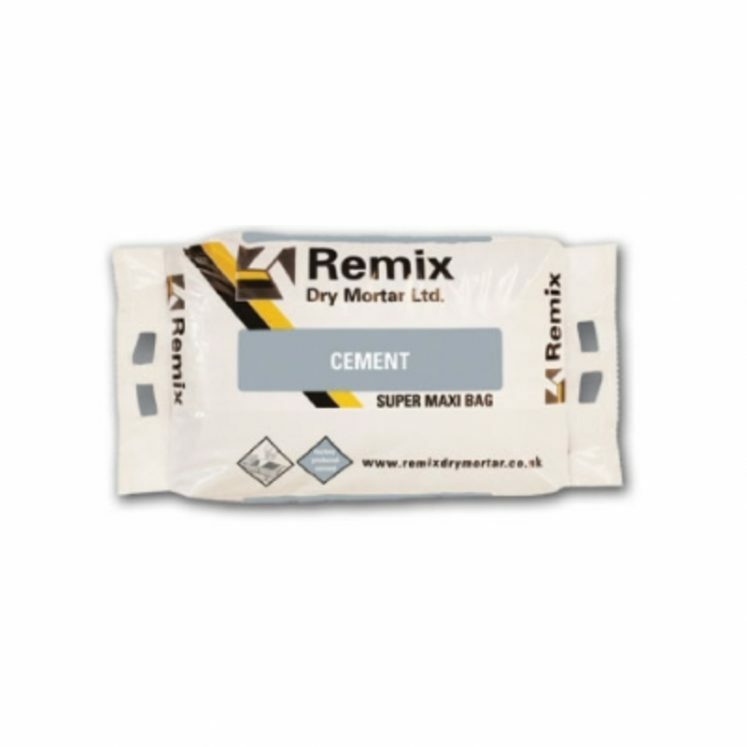 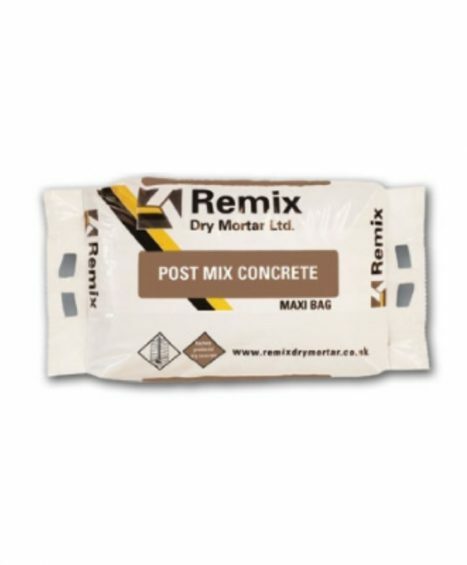 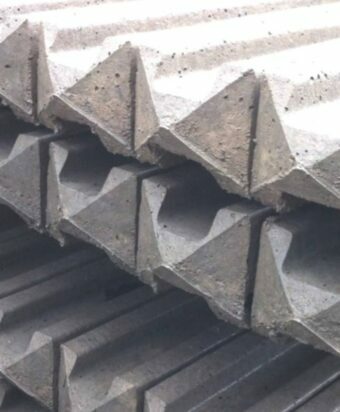 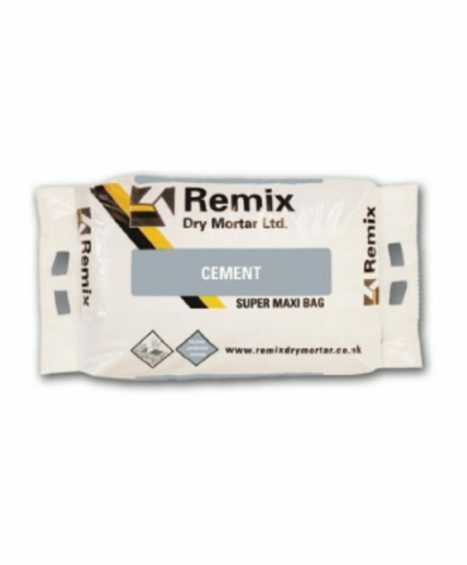 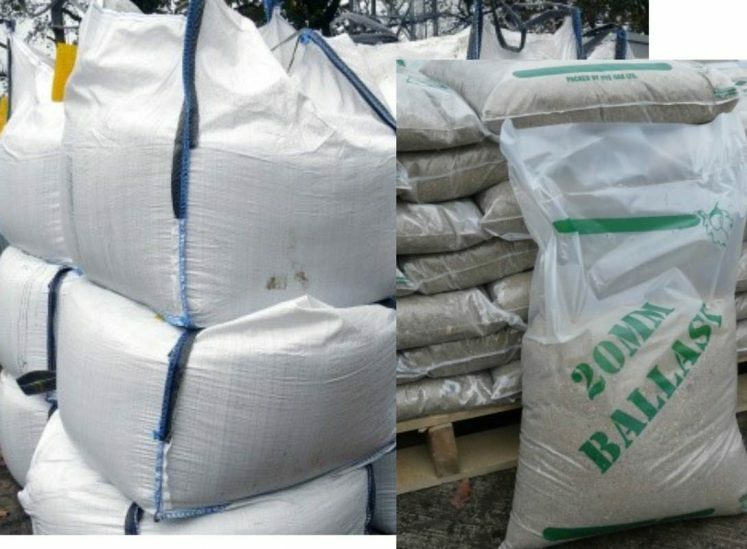 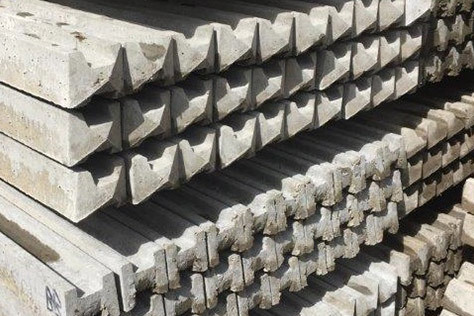 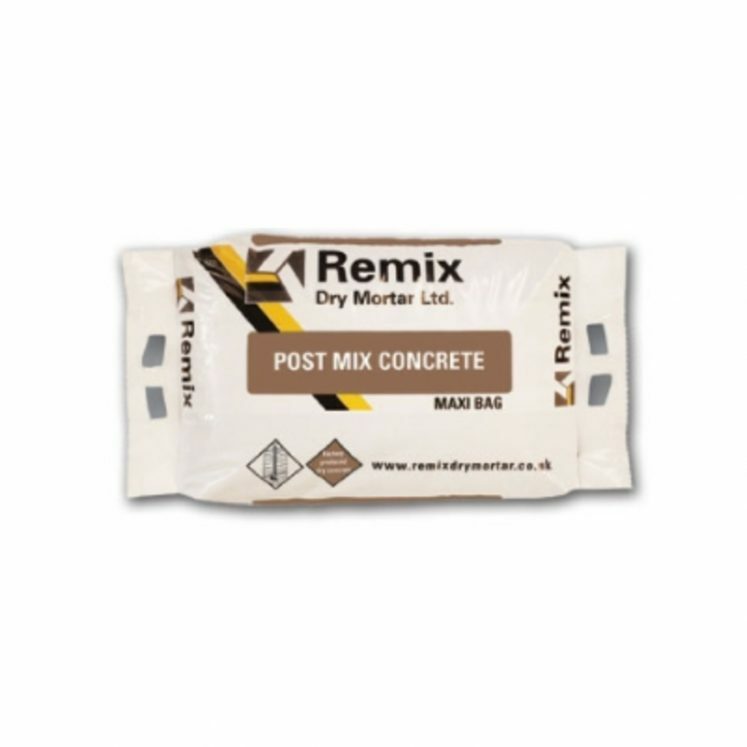 Our Cement Mix is suitable for use in concrete, mortar, render and screed and our Post Mix can be used for fixing all types of wooden, metal and concrete posts. 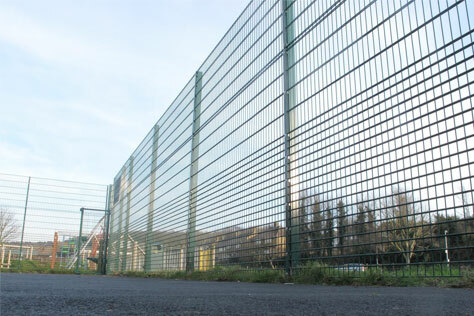 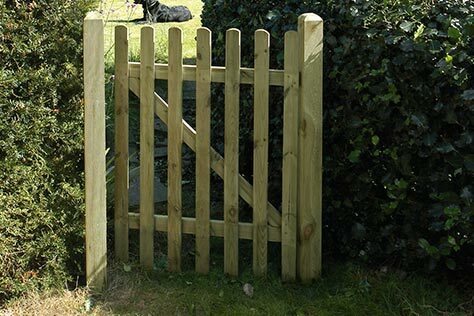 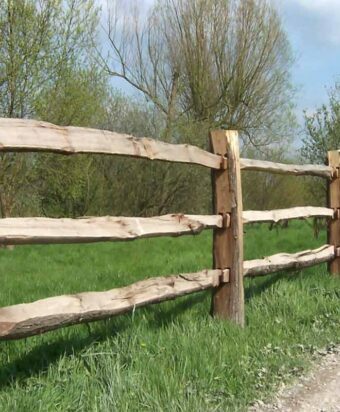 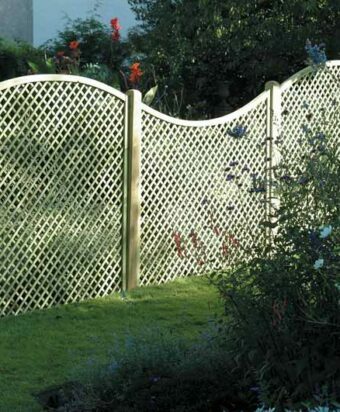 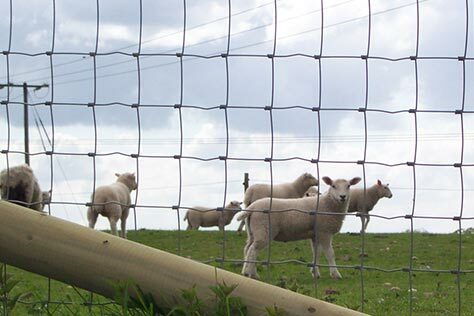 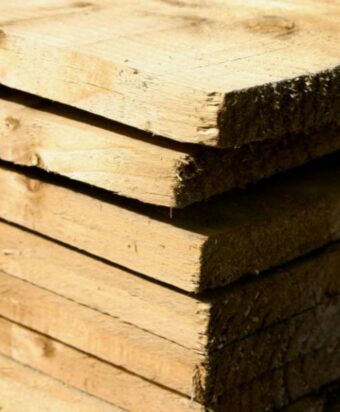 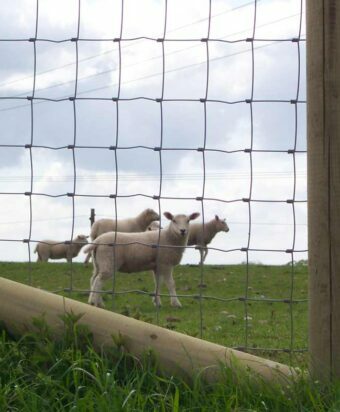 If you need any additional information regarding any of our Agricultural products then please feel free to contact one of our fencing specialists on 01233 820420. 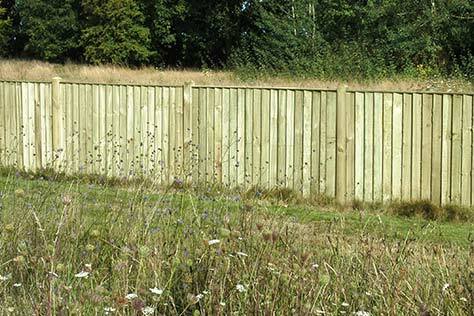 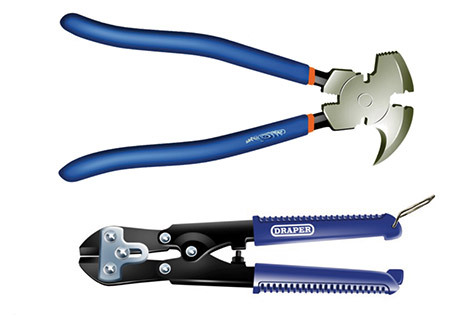 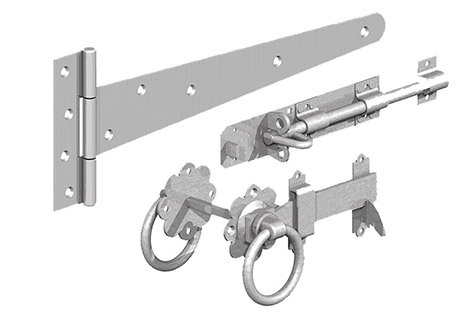 Only available to collect from our site at Bethersden. 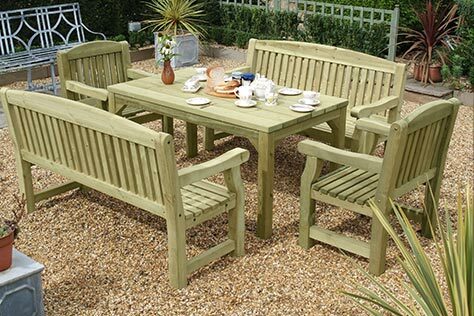 Please contact us on 01233 820240 for details or to place an order.